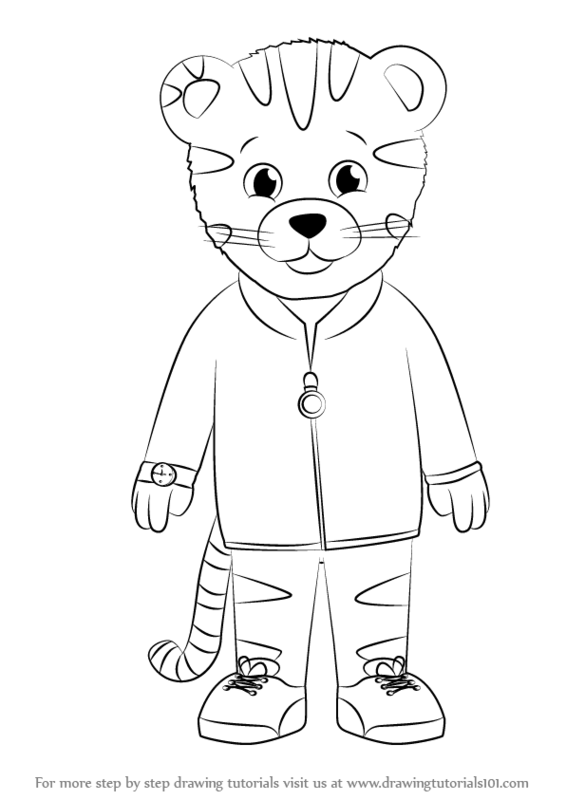 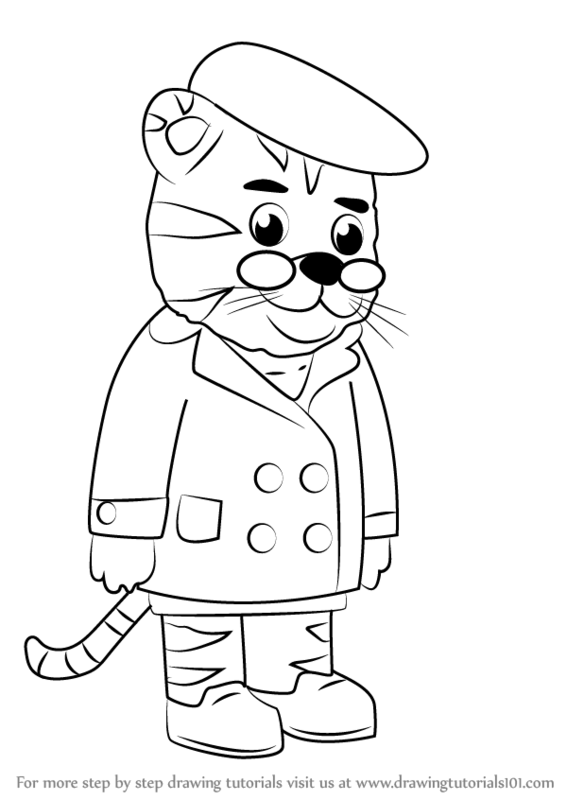 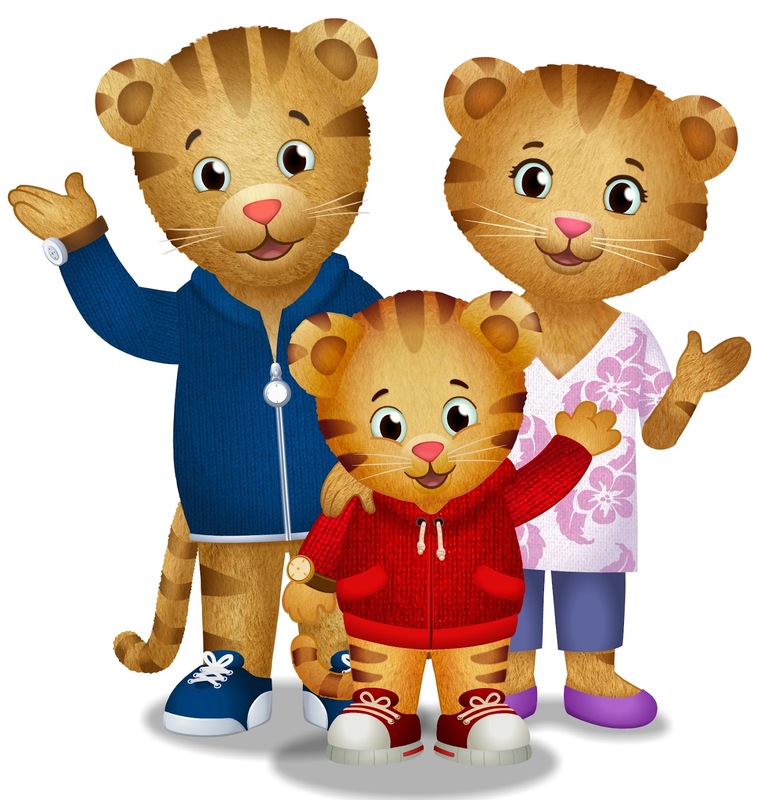 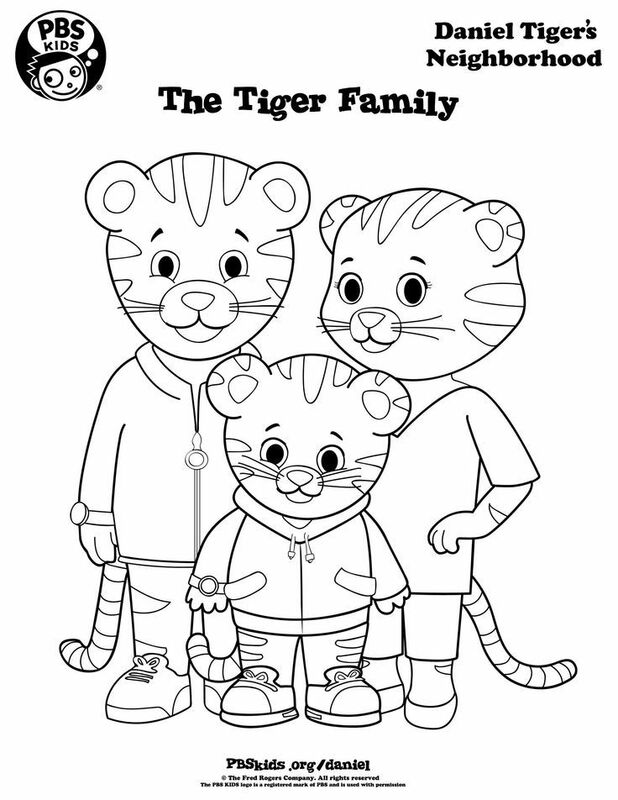 The series centers around Daniel Tiger (son of Mom Tiger and Dad Tiger). 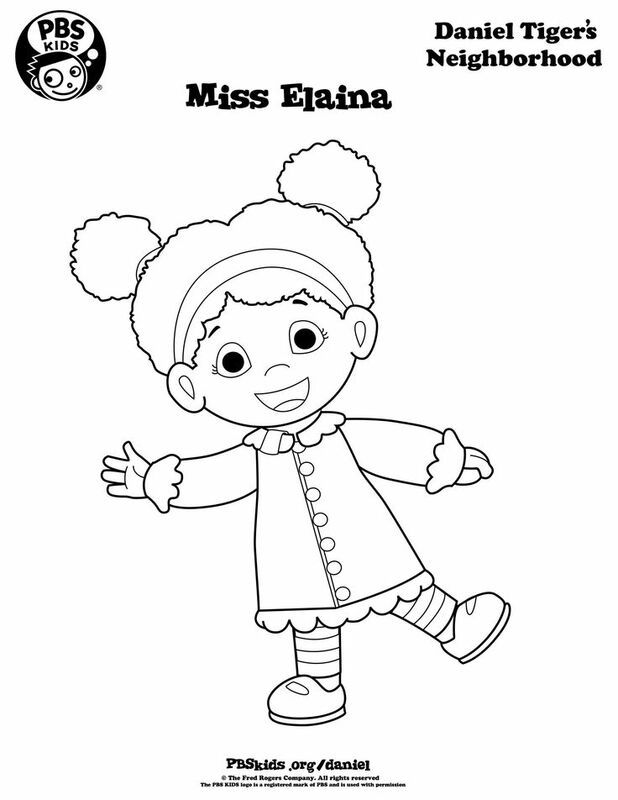 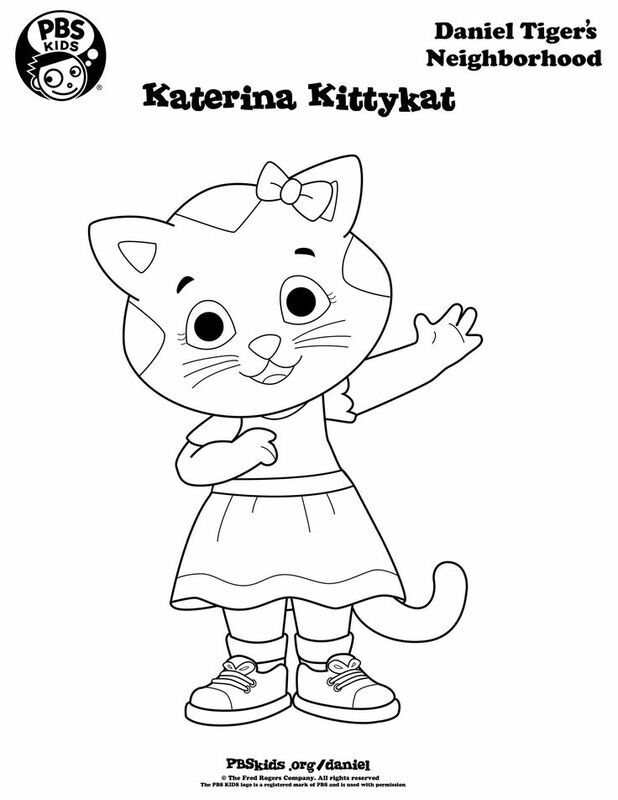 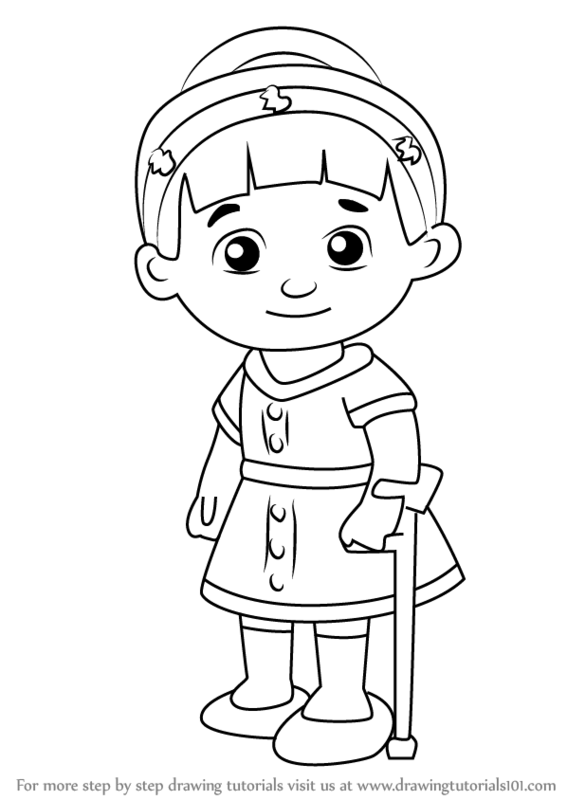 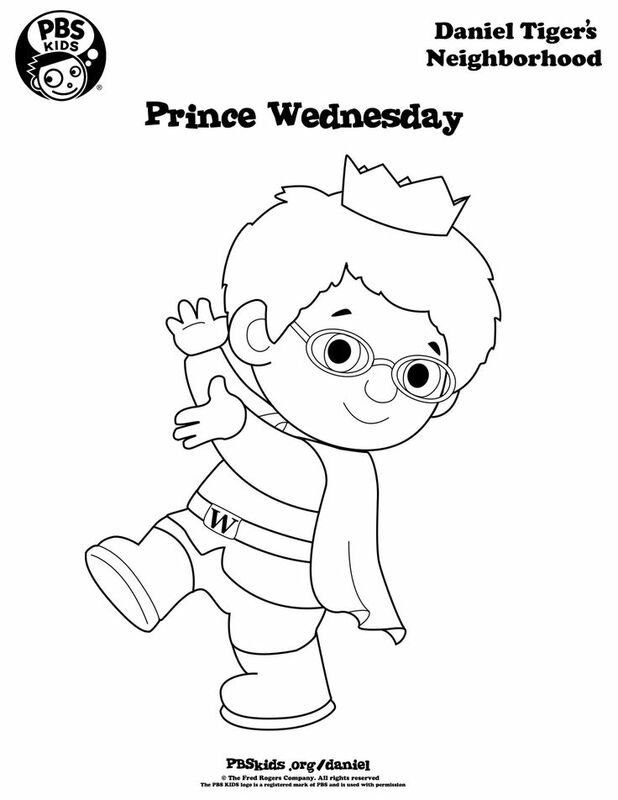 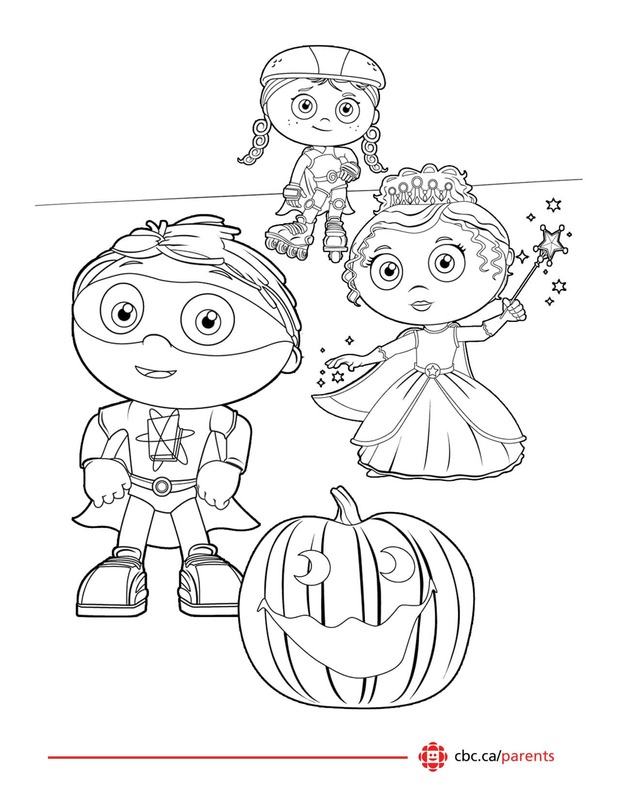 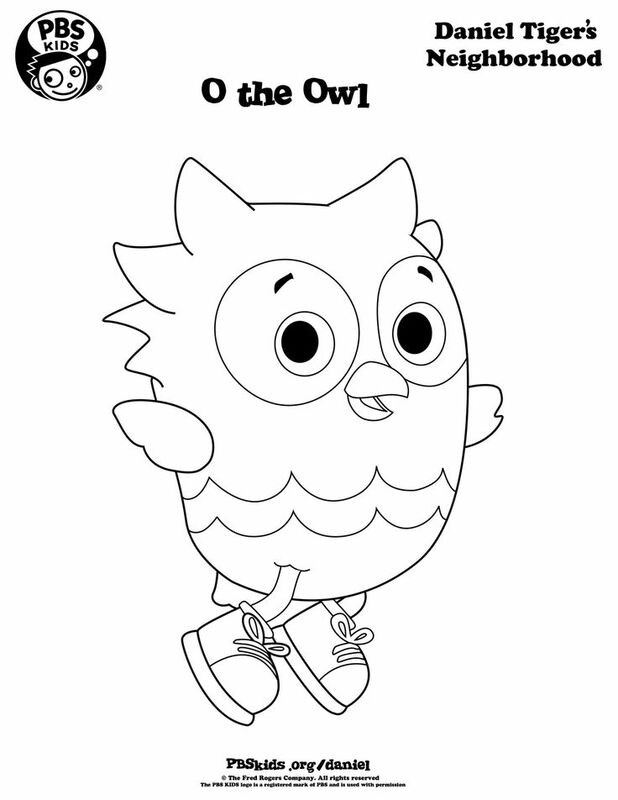 The series also features other children of the characters from the Neighborhood of Make-Believe, such as Katerina Kittycat (daughter of Henrietta Pussycat), Miss Elaina (daughter of Lady Elaine Fairchilde and Music Man Stan), O the Owl (nephew of X the Owl), and Prince Wednesday (King Friday and Queen Sara Saturday's youngest son and Prince Tuesday's little brother). 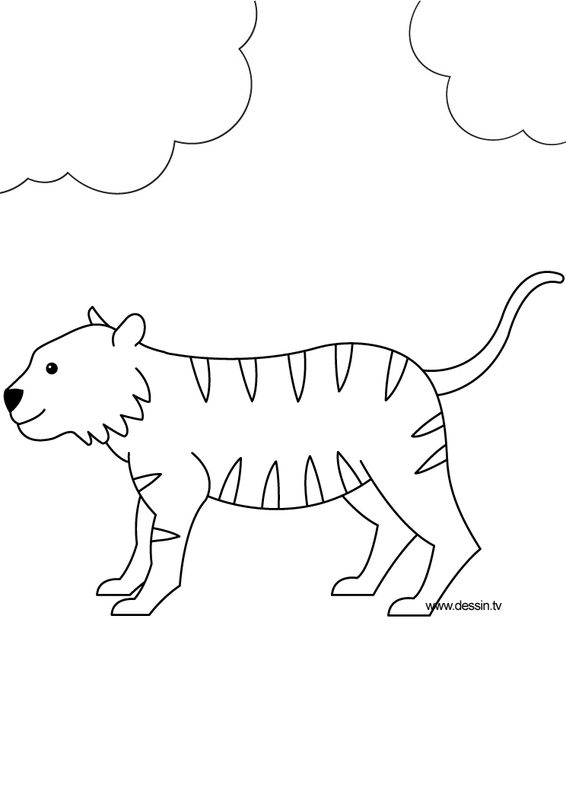 Two 11-minute segments are linked by a common socio-emotional theme, such as disappointment and sadness or anger, or being thankful and appreciative. 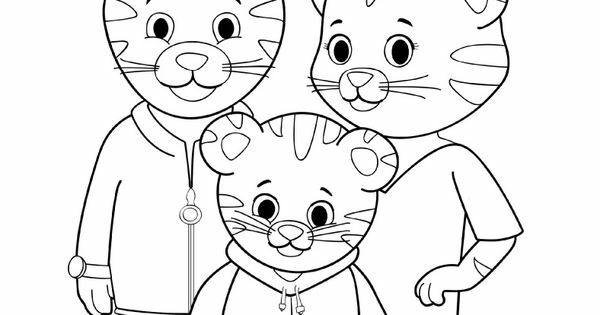 The theme also uses a musical motif phrase, which the show calls "strategy songs", to reinforce the theme and help children remember the life lessons. 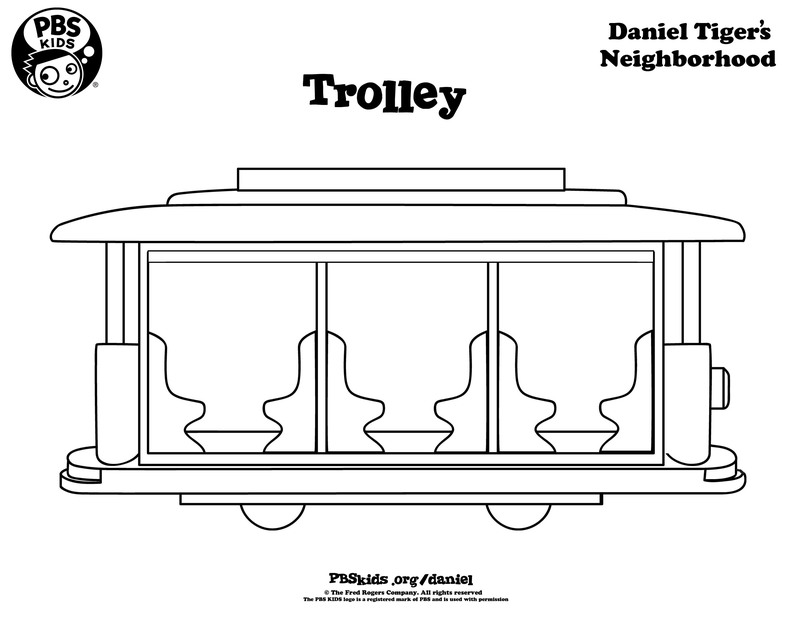 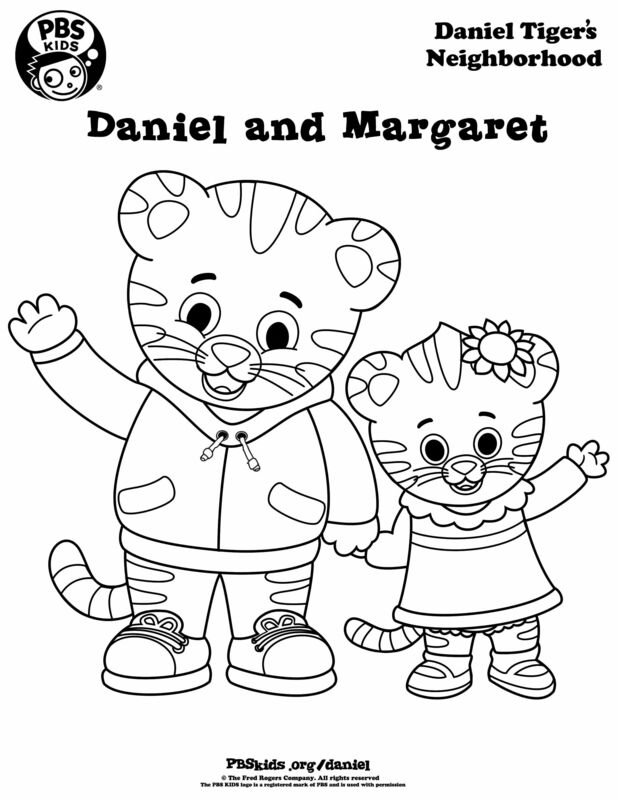 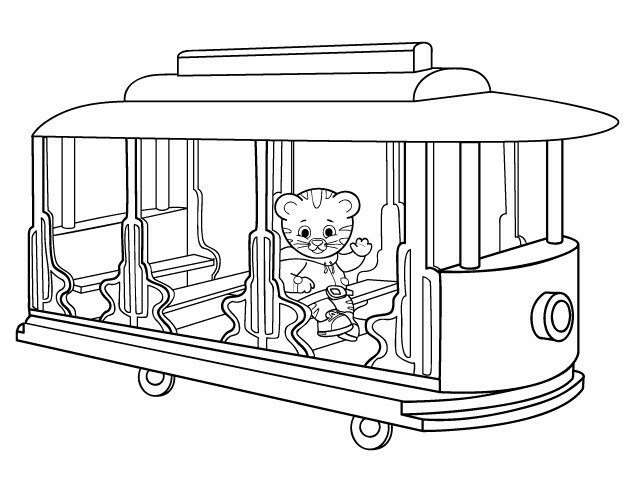 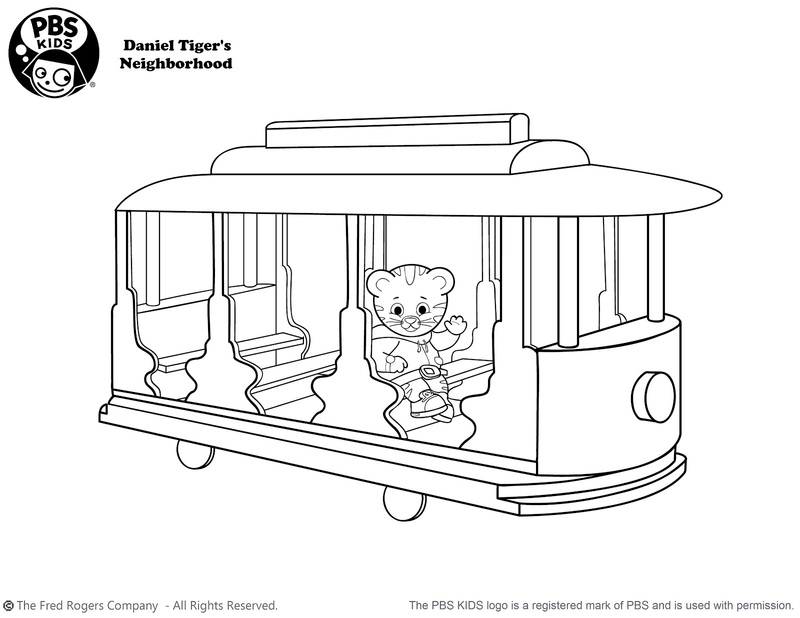 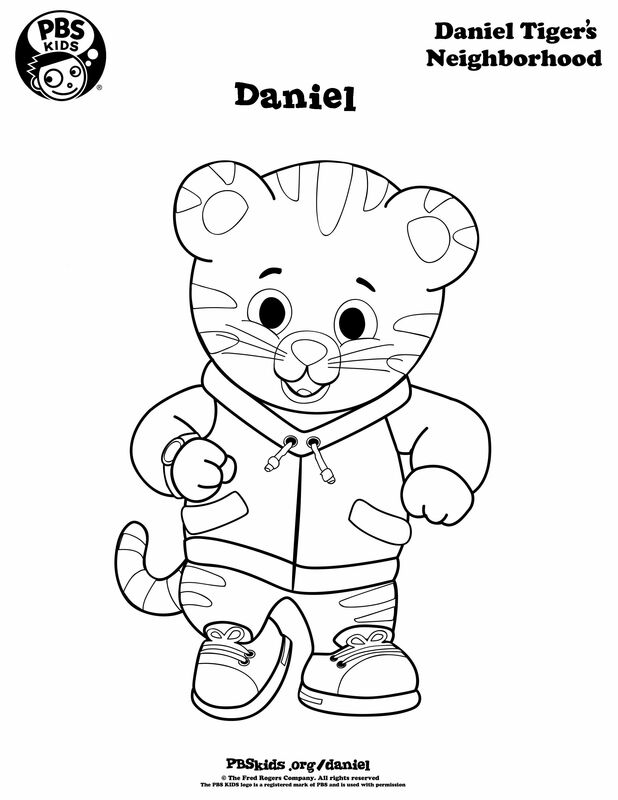 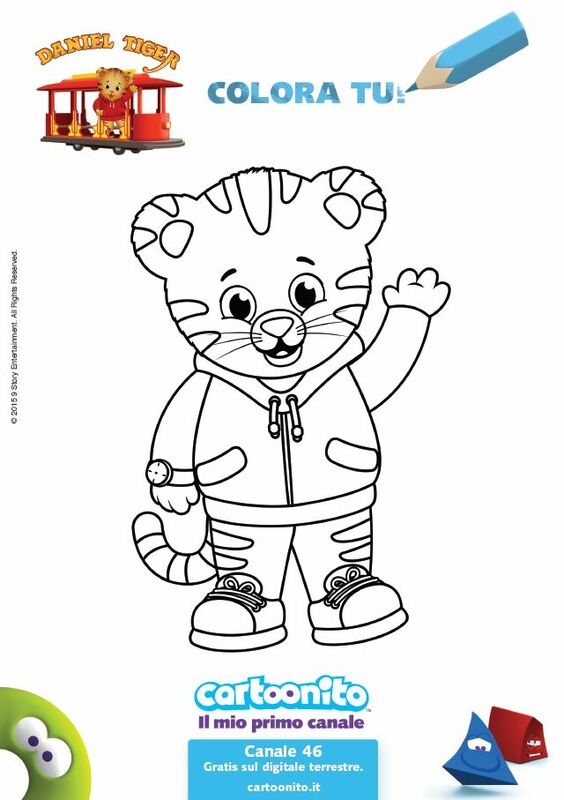 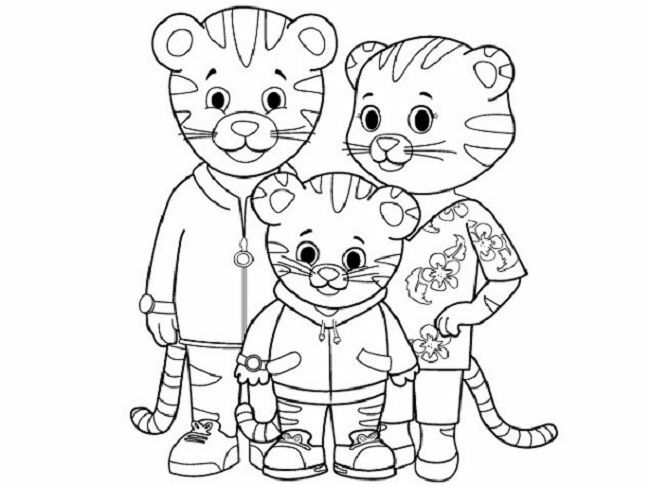 Many of the "strategy songs" are available in albums or as singles under the artist name "Daniel Tiger's Neighborhood. " 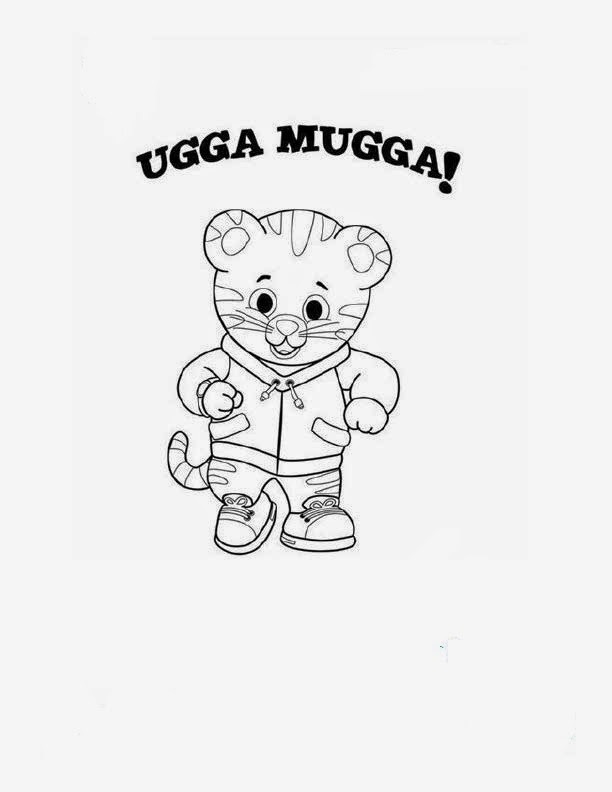 The first two albums are Big Feelings and Life's Little Lessons. 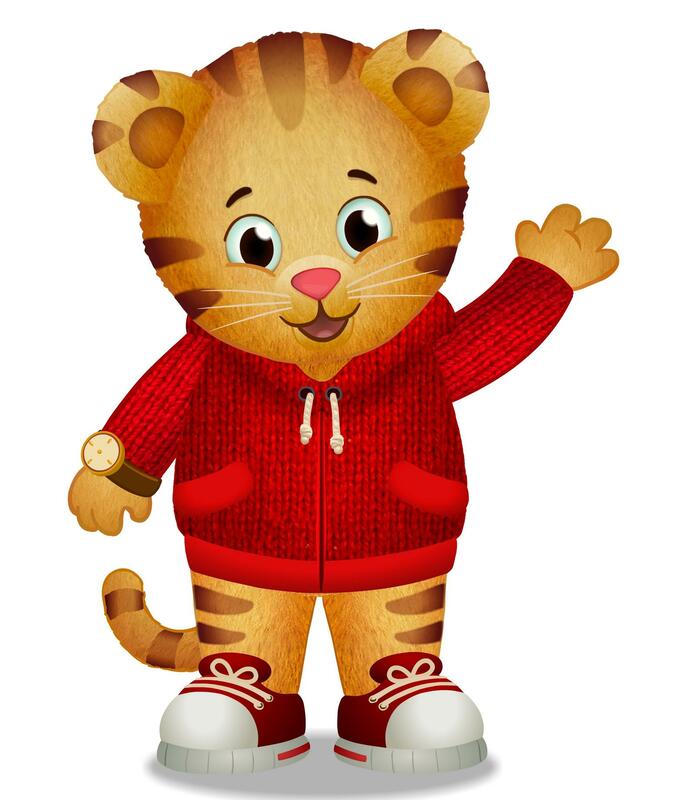 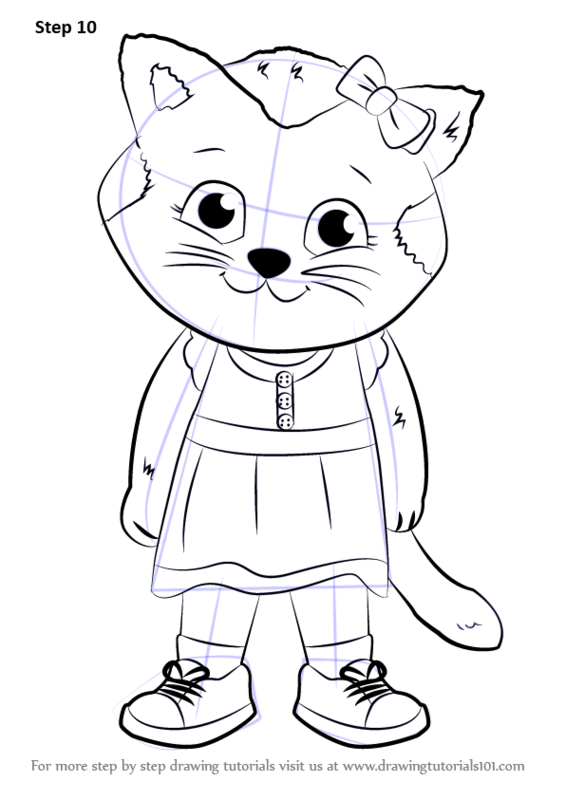 The series is co-produced by the Pittsburgh-based Fred Rogers Productions (formerly the Fred Rogers Company and Family Communications) and Out of the Blue Enterprises, with animation produced in Canada by 9 Story Media Group and music created at Voodoo Highway Music & Post.